Based in Maryland, ICS Security Solutions services businesses in the Baltimore, MD and Washington, DC metro areas. At ICS, we specialize in the design, installation, maintenance and life cycle management of electronic and physical security systems. 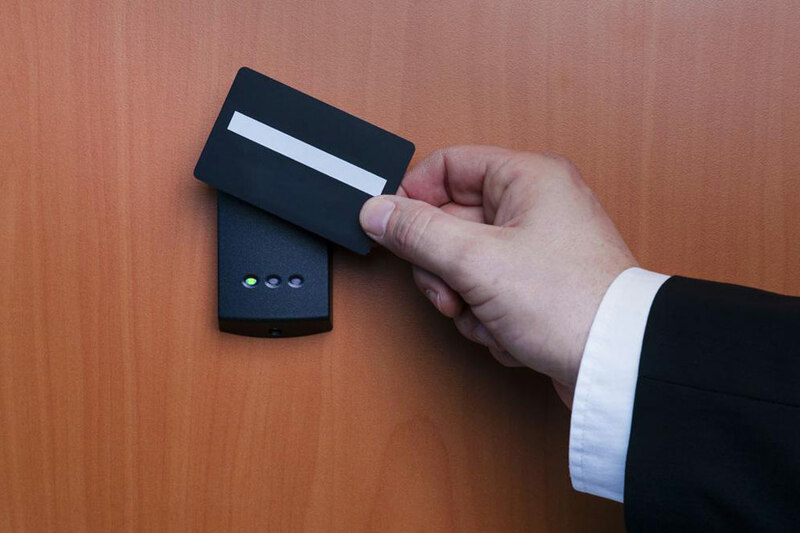 We provide security alarm systems, access control, telephone entry, video surveillance, intrusion detection, and other electronic security systems for commercial, retail, and property management companies. 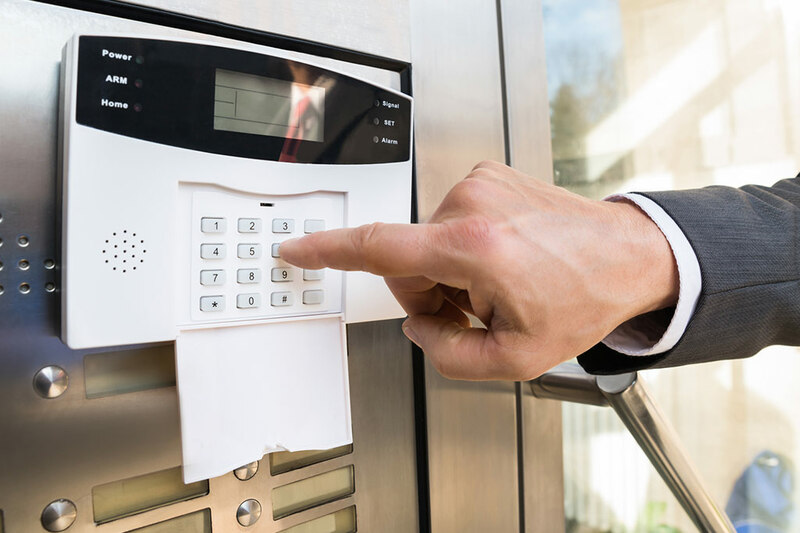 Our Signature Process leverages our years of experience in the safety and security industry and provides a personalized, highly secure system for your building. Clients like the Baltimore Museum of Art, the University of Baltimore and NASA Federal Credit Union rely on security systems from ICS Security Solutions. 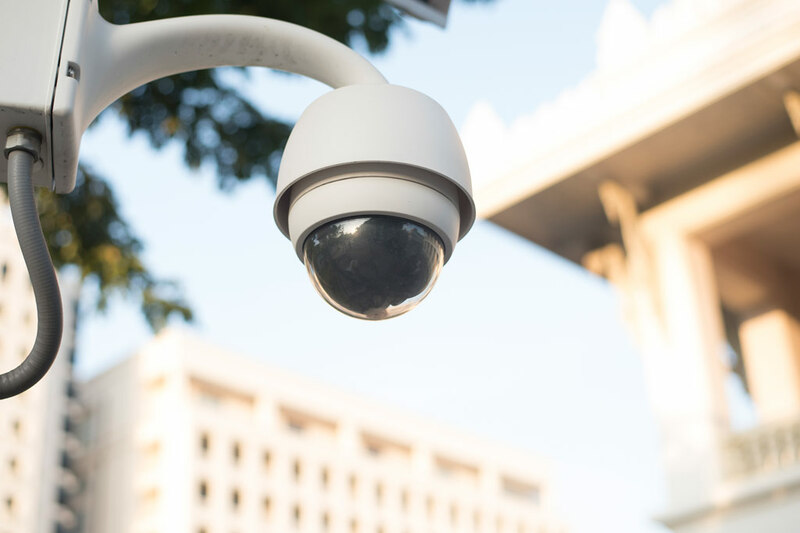 As a licensed security systems integrator, ICS Security utilizes the best, state-of-the-art technology in expandable, forward-thinking systems designed to grow with your company. From security cameras to access control, our team can do it all. And, we offer 24/7 emergency service for all the unexpected. Get started by calling ICS Security Systems at 888.872.9996. If it has our signature, it’s secure. 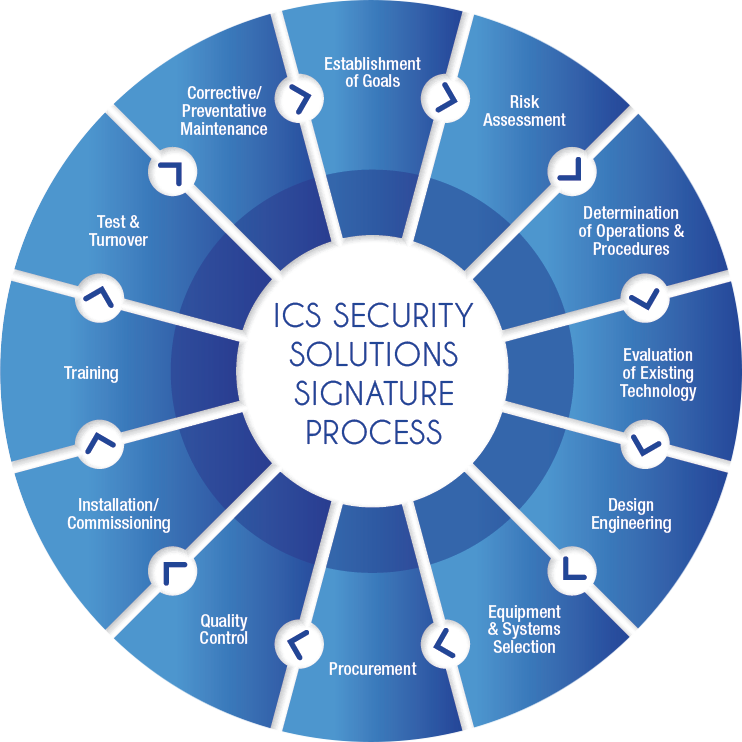 ICS Security Solutions believes that a security system cannot be considered complete until after it has been properly designed, installed, tested and the client provided with comprehensive training and documentation. Our Signature Process is a formal approach that ensures that every cable, every monitor and every switch in your system is installed flawlessly for maximum performance. No matter how simple or complex, if the final testing isn’t flawless, then it doesn’t earn the ICS signature. It’s that simple. Proudly servicing the Baltimore County, Baltimore City, Columbia, Westminster, Frederick, Maryland and Washington DC regions.